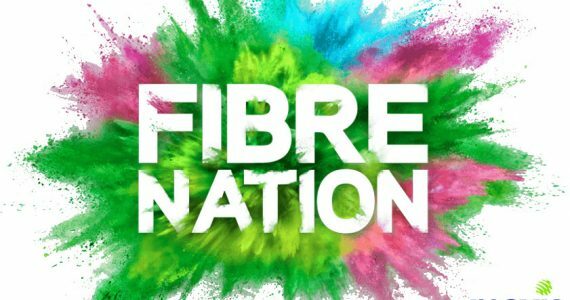 Now that the RM500 limit for the Youth Communication Package has been removed, those who are eligible for the rebate can now purchase any smartphones to enjoy the RM200 subsidy. 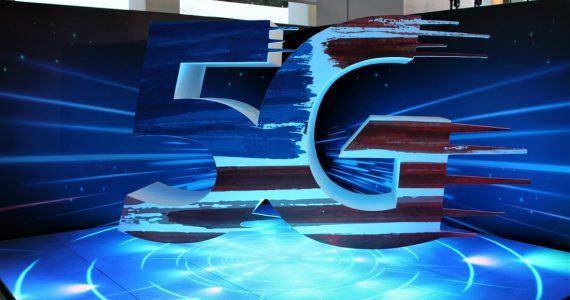 DiGi may be the latest major telco to introduce its Youth Communication Package offer but it is the first to offer the RM200 rebate for the widest range of smartphones for both prepaid and postpaid users. 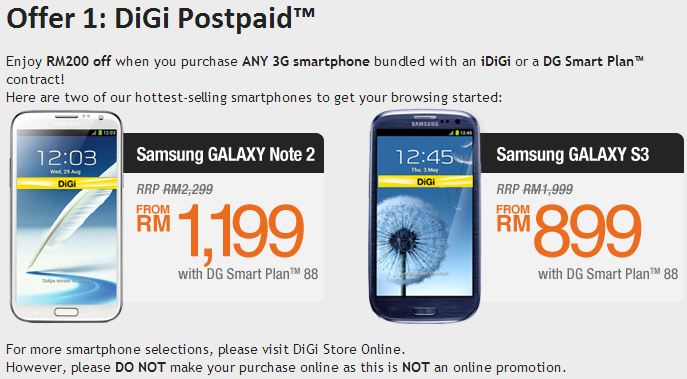 According to DiGi, new postpaid users can enjoy RM200 off when they purchase ANY 3G smartphone bundle with an iDiGi or a DG Smart Plan contract, this means that yes, you can get an iPhone, Samsung Galaxy Note II, Galaxy S III and all the latest devices offered by the telco. 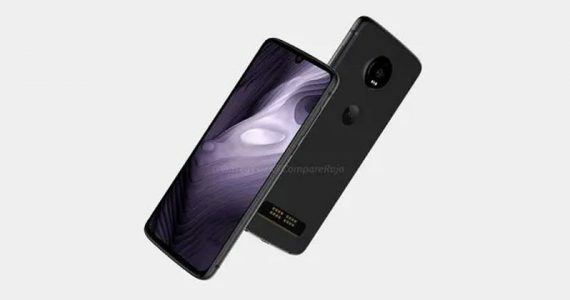 You can check out DiGi Store Online to see what phone bundles are being offered by the telco right now though, all Youth Communication Package purchases must be made in a physical store. 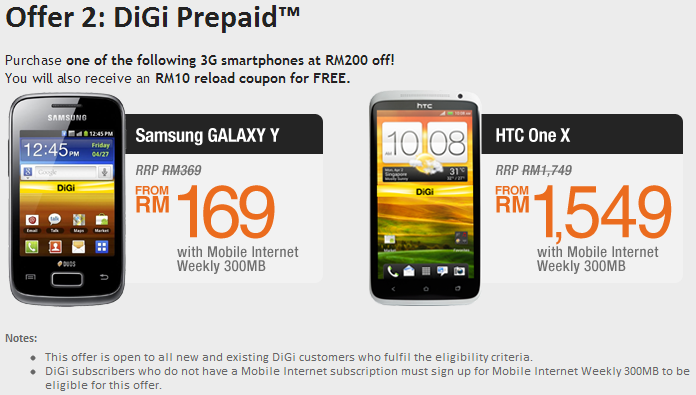 As for prepaid users, you can get the Samsung Galaxy Y at RM169 or get the HTC One X at RM1,549; you will even receive an RM10 reload coupon for free though, all users must sign up for Mobile Internet Weekly 300MB to be eligible for this offer.